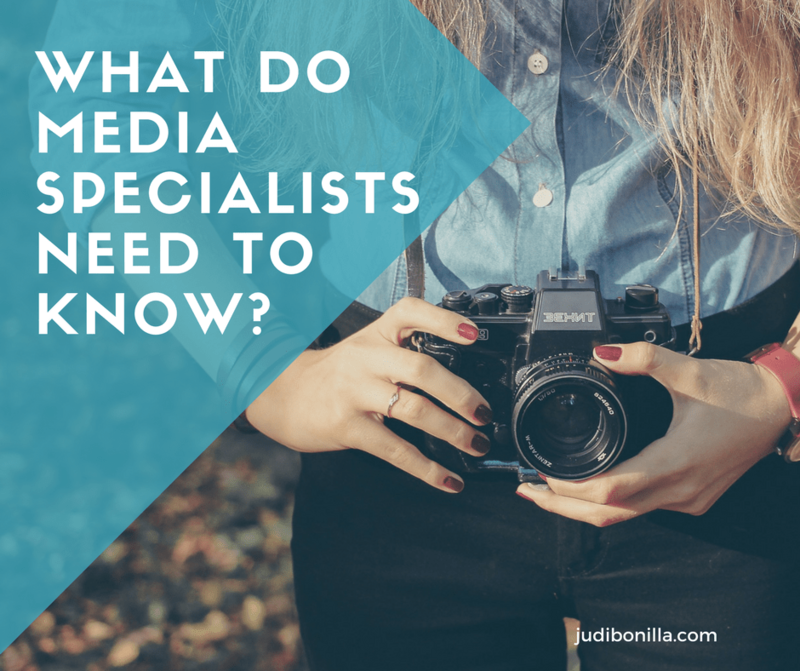 What Does Every Media Specialist Need to Know? What must a Media Specialist know? To begin with, media is complex. When a target audience connects to a campaign it does so at a human level. To get there the specialist must know a well thought out strategy is necessary. In the first place, the message must be clear and in support of the mission. 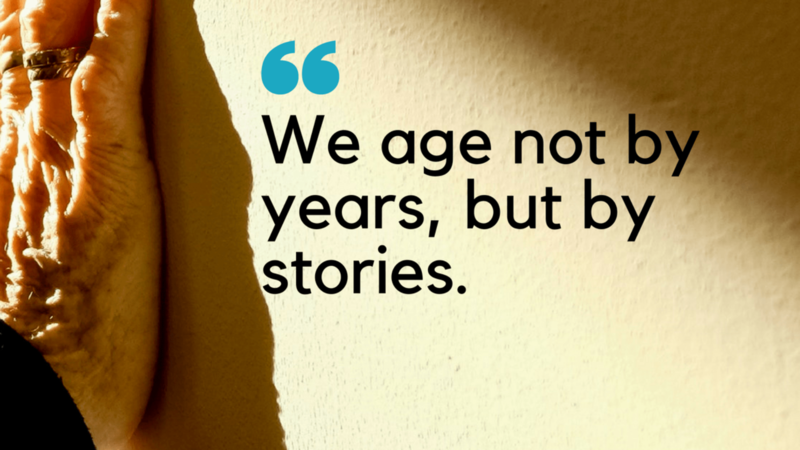 This first step is crucial for non-profits with limited budgets and a big vision. The next step is to identify the target audience. From this point, a specialist can often identify strategic partners to amplify the message. By working collaboratively, organizations can propel a message further than by their solitary efforts. In addition, it builds connections with other non-profits working to reach the same market. Equally important is choosing the right social media platform. By knowing your audience you determine the best channel for engagement. This summer CivicScience reported, on the usage of platforms by Millennials and GenZ. The results, both are drawn to visual channels. In closing, every specialist must begin with a strategy. ⟵Resilience – Are You Ready To Be a Quarterback?